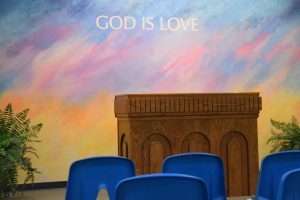 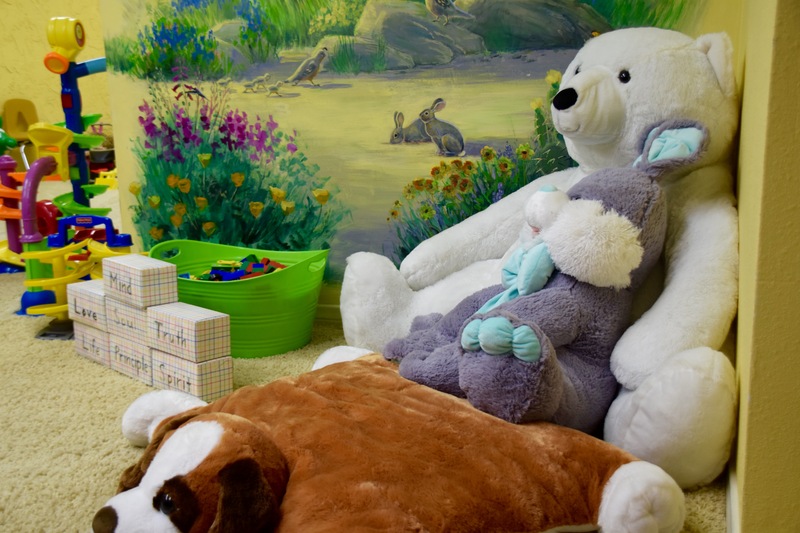 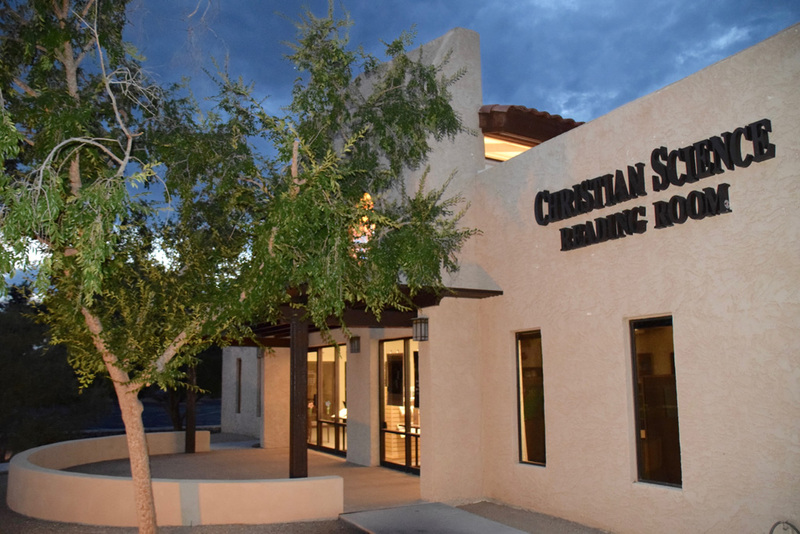 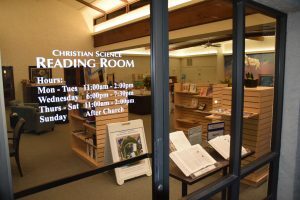 A Christian Science Reading Room is a quiet haven for study and prayer, as well as a library and bookstore. 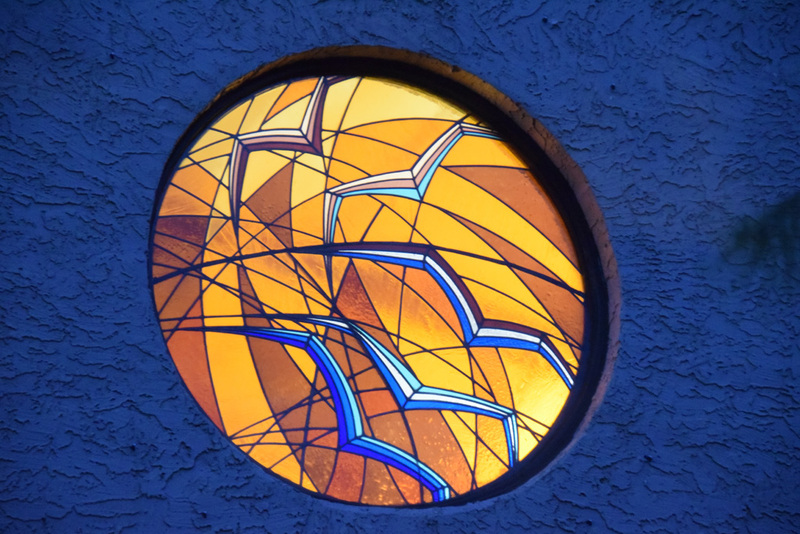 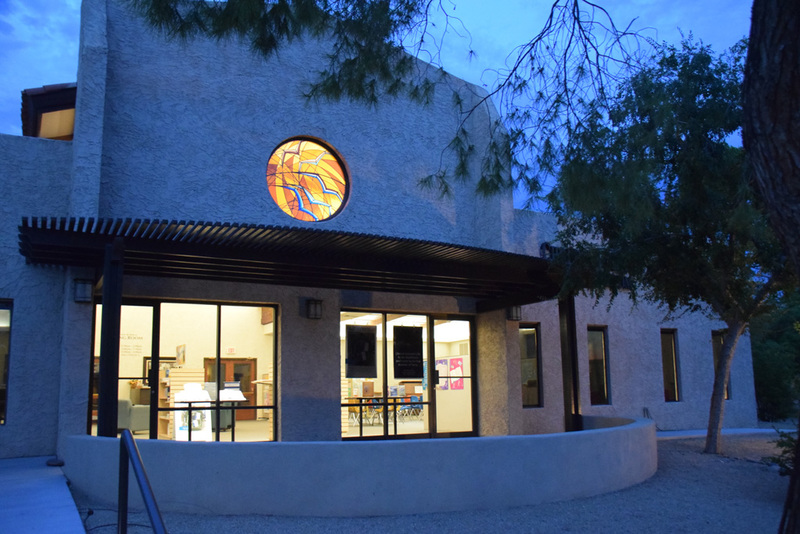 Our Reading Room is located in the south building on the church campus. 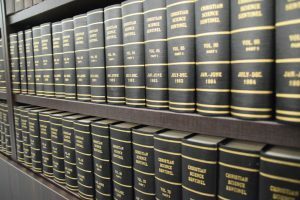 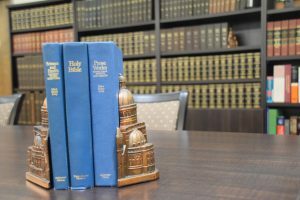 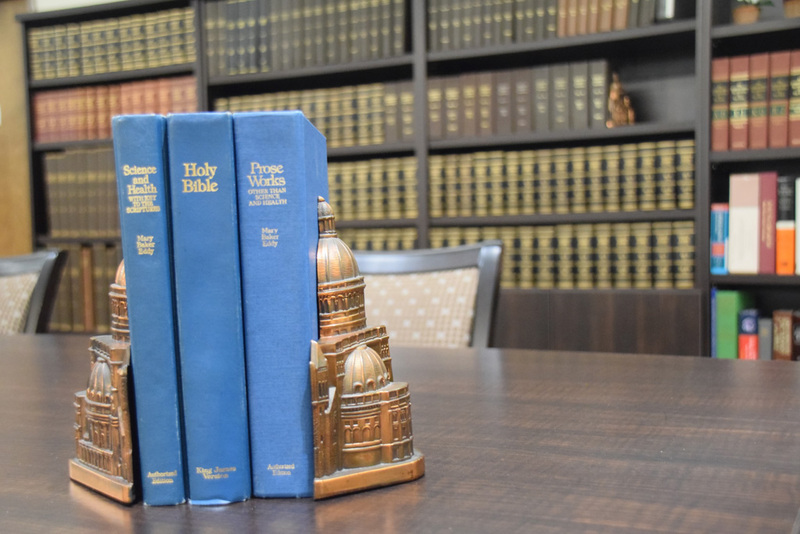 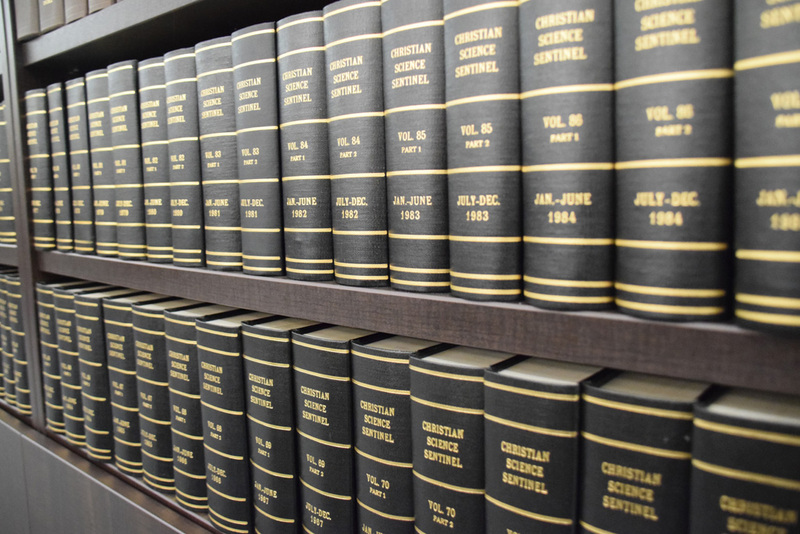 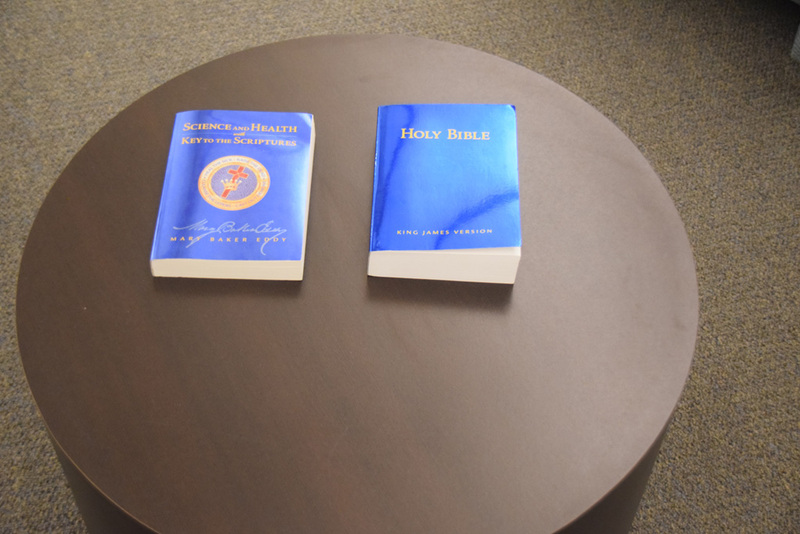 The Bible and Science and Health are marked for convenient study of the current Sunday Lesson Sermon; and copies of the Bible, Bible reference materials, and other Christian Science literature, including The Christian Science Monitor, are available to borrow or purchase. 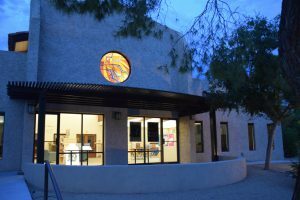 The librarian on duty is available to answer questions and provide assistance.